Every day we use our phones. We tap, we read, we photograph, we chat, we view, and we connect. But wait! What if your ‘tapping’ time could help a humanitarian? Queue MapSwipe. 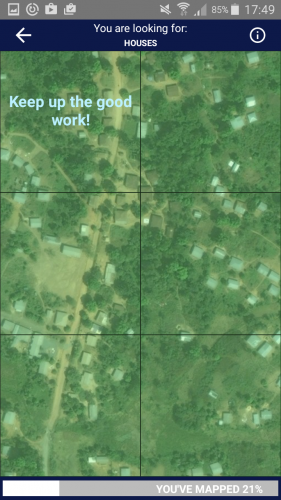 Your quick tapping decisions about images could save mappers time and help the most vulnerable. Satellite imagery for project regions are added to MapSwipe. Then, we give you project tasks focused on looking for key items. For example some projects will look for houses, if you see a house in a tile, you tap once for yes (tile turns green), if you are unsure you tap twice (tile turns yellow) or if the tile is flawed (blurry), then you tap three times (tile turns red). Multiple people look at the tiles so that we can crowdsource to higher accuracy. Once the project is completed, we share the curated data with mappers who will review and map the data on OpenStreetMap. All of this is to help humanitarians have the best map possible. MapSwipe is available today on the Google Play and Itunes stores. Download and MapSwipe Today! 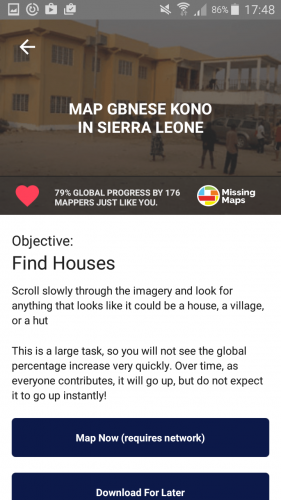 MapSwipe is a Missing Maps project aimed to proactively map the places in the world where the most vulnerable people live before a crisis happens. 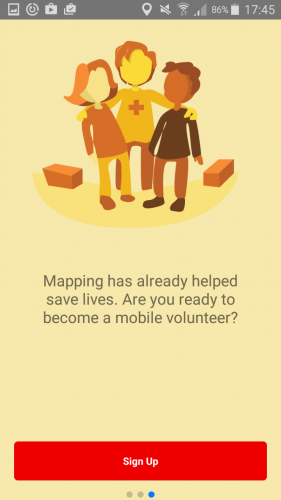 Missing Maps is a partnership between Medecins sans Frontieres, American Red Cross, British Red Cross, Netherlands Red Cross, CartoONG, and Humanitarian OpenStreetMap Team. Please share MapSwipe widely with your friends and family. And, do let us know how we can improve. 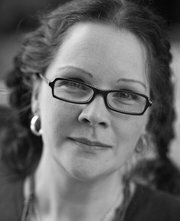 Help bit counts! Imagery is provided by Bing (Thanks Microsoft! ).